Joseph grew up in Nashville, TN. He attended Baylor University, where he earned a BBA with Honors in Business Fellows, Accounting, Economics and Finance. 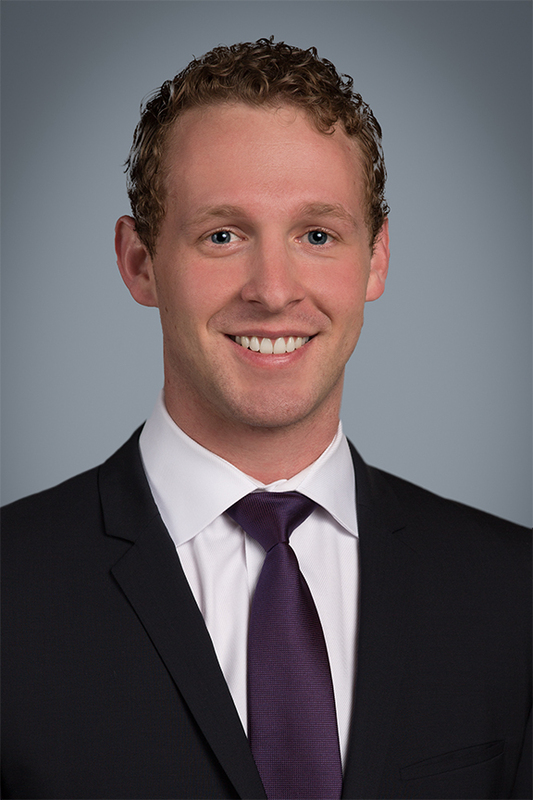 In 2012, Joseph started his career as an investment banking analyst at Raymond James where he advised on numerous transactions, including mergers and acquisitions, public offerings and private placements. Joseph enjoys playing basketball, motorcycles and skiing.